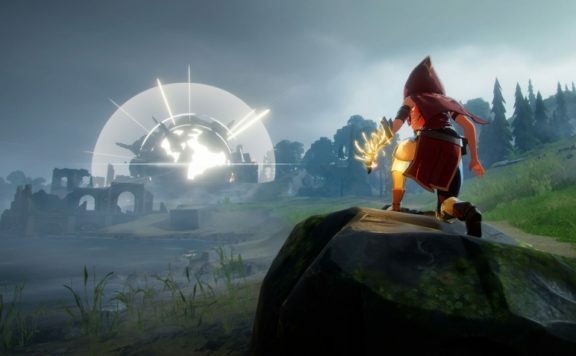 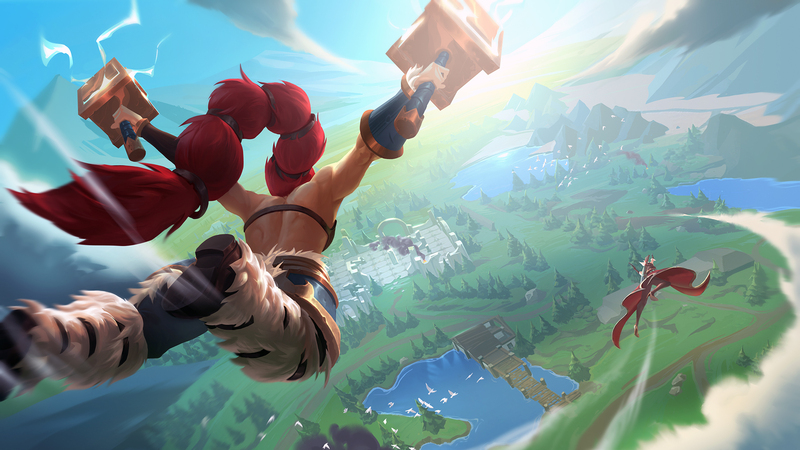 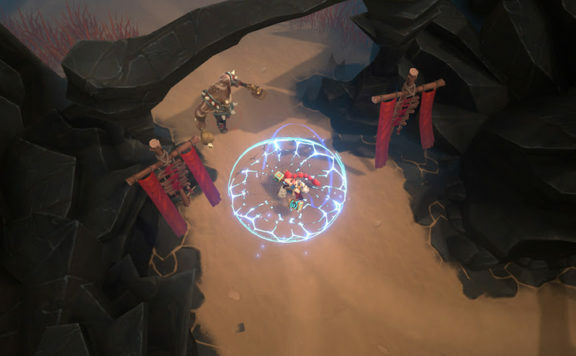 Skövde, Sweden – August 9th, 2018 – Stunlock Studios today announced that Battlerite Royale, the anticipated battle royale game mode to their arena brawler, Battlerite, will launch on Steam Early Access as a standalone game this September. 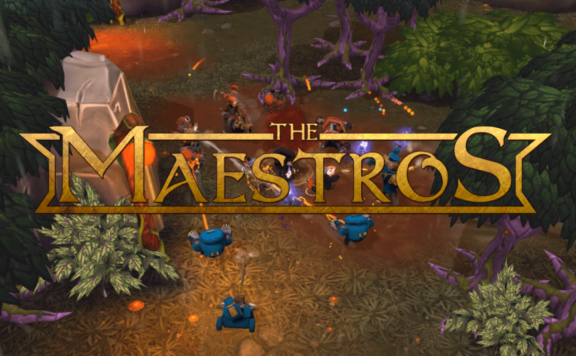 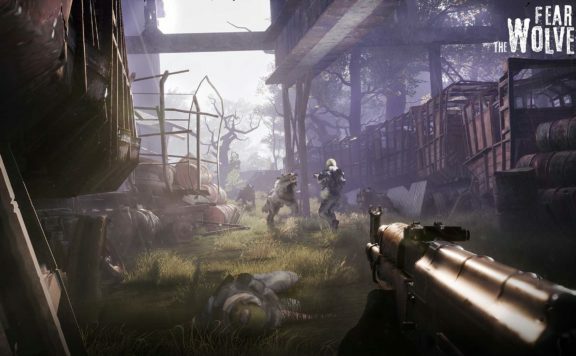 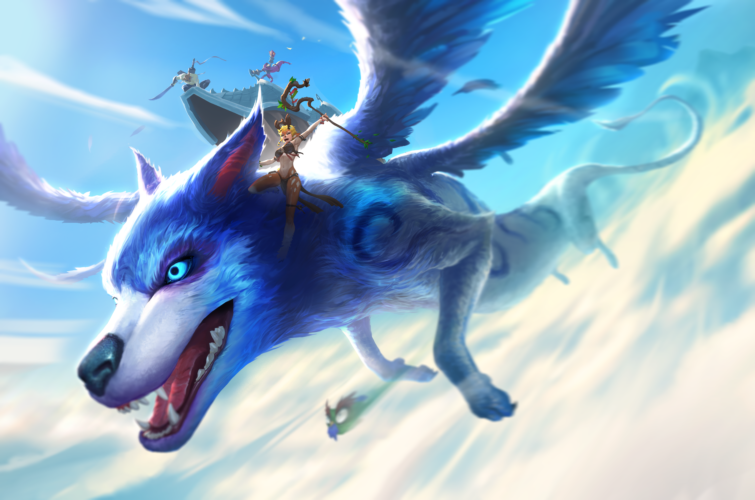 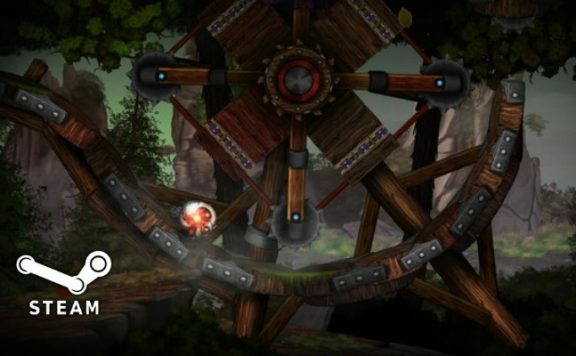 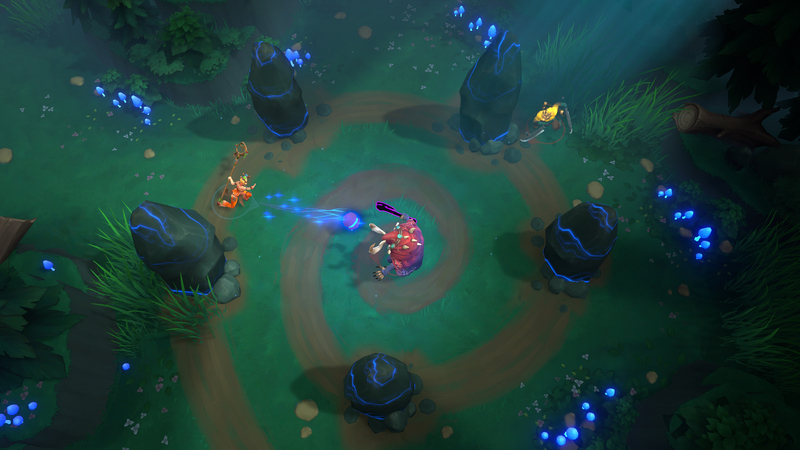 Featuring vibrant fantasy landscapes, the project is a MOBA battle royale game played in a top-down perspective where victory depends on factors such as players’ skill, map awareness, and a sliver of luck. 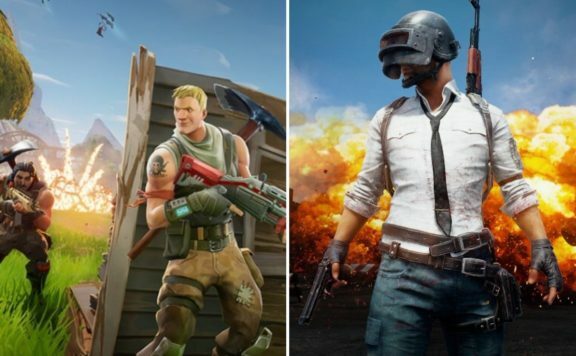 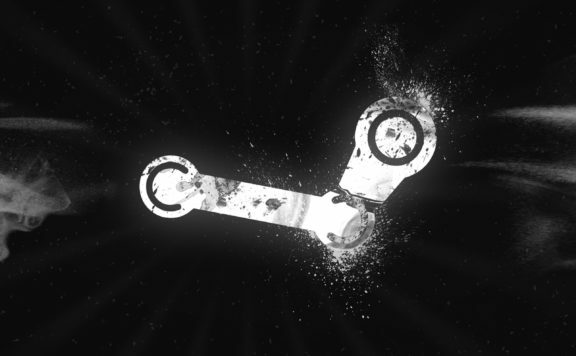 Steam High Five: Want To Be The Best Fortnite Player?